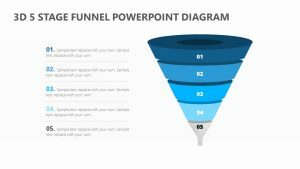 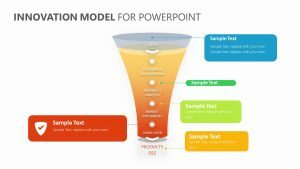 Ecommerce Funnel Report for PowerPoint. 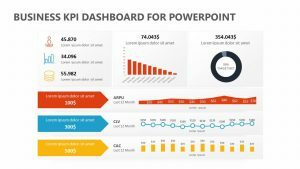 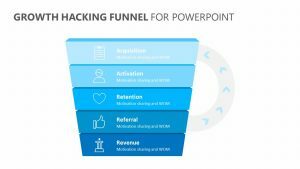 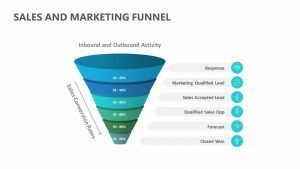 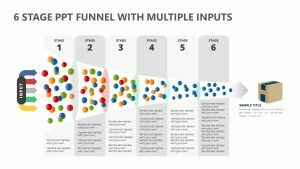 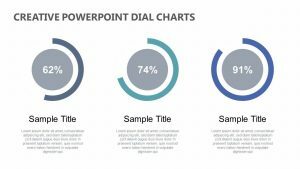 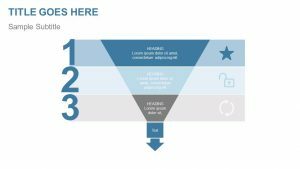 tand the sales and other aspects of your products and how they are performing on your site with the help of the E-commerce Funnel Report for PowerPoint. 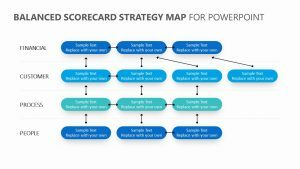 These slides offer you the ability to target each individual product that you have and look at them with a critical eye. 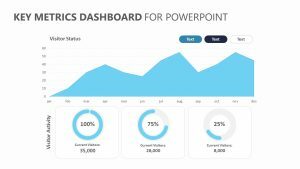 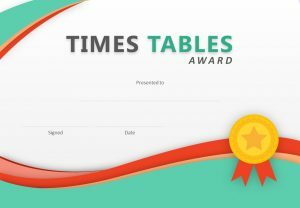 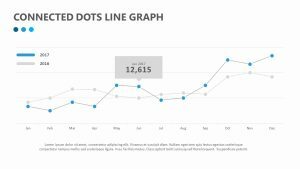 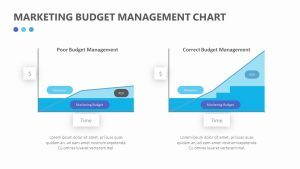 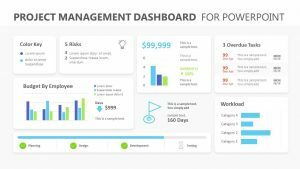 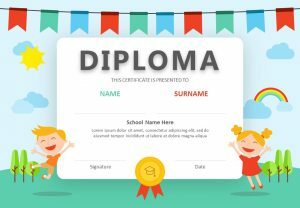 You can itemize each product in a number of different ways while also presenting the data in a graph that is simple to read.